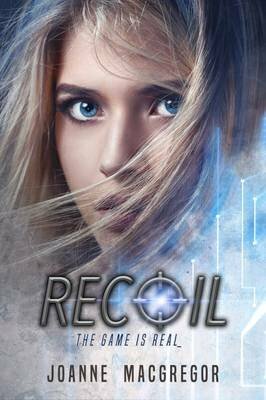 Recoil by Joanne Macgregor is a very good addition to the genre of teenage dystopian fiction. The world building is interesting and convincing, set in a plague ridden America, where people are largely confined to their homes for safety. Teenagers spend most of their free time playing an online game. Jinx discovers that The Game is being used to identify useful skills and recruit teenagers to be trained in the war against the plague, and the terrorists who are spreading it. We follow her through training, active duty and the dawning realisation that her role in the war is more morally complex than she first thought. Well-developed characters, good writing and strong plotting make a terrific read.